The young Queen Victoria was brought up hidden from the world she would one day govern. 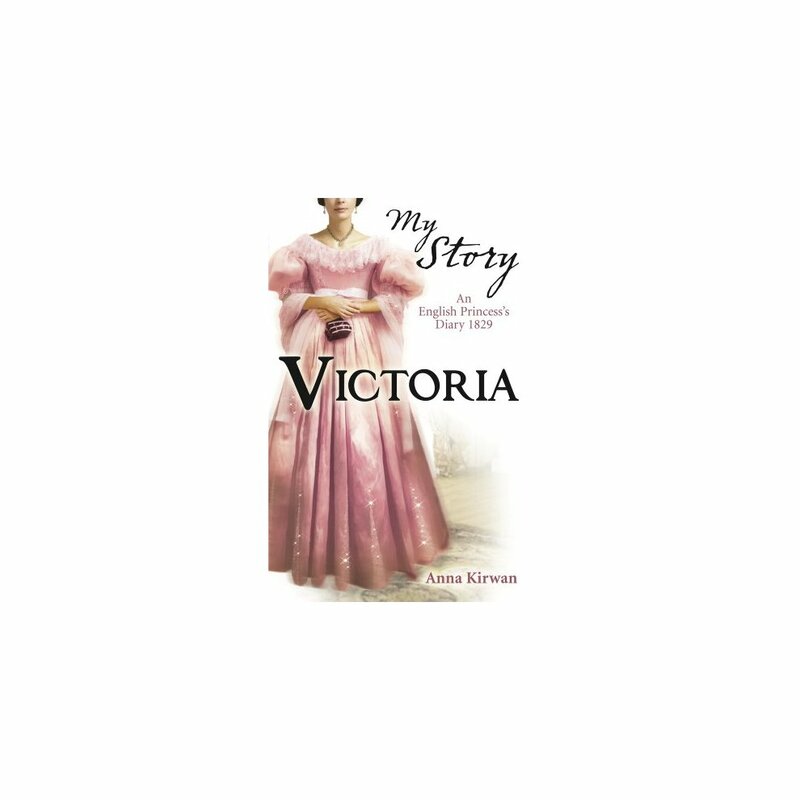 In 1829, aged ten, Princess Victoria is a lonely little girl, but she is about to make a startling discovery. She is closer to the throne than she ever imagined. 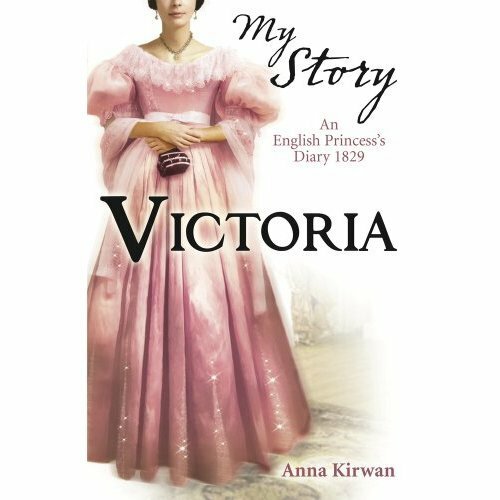 Spanning a year in Victoria's life, My Royal Story offers a fascinating insight into the childhood of a young princess.